Lani Shaw had been with GSF for over 20 years when she passed away on June 1, 2014. Our gratitude for her love, leadership and caring is beyond measure. 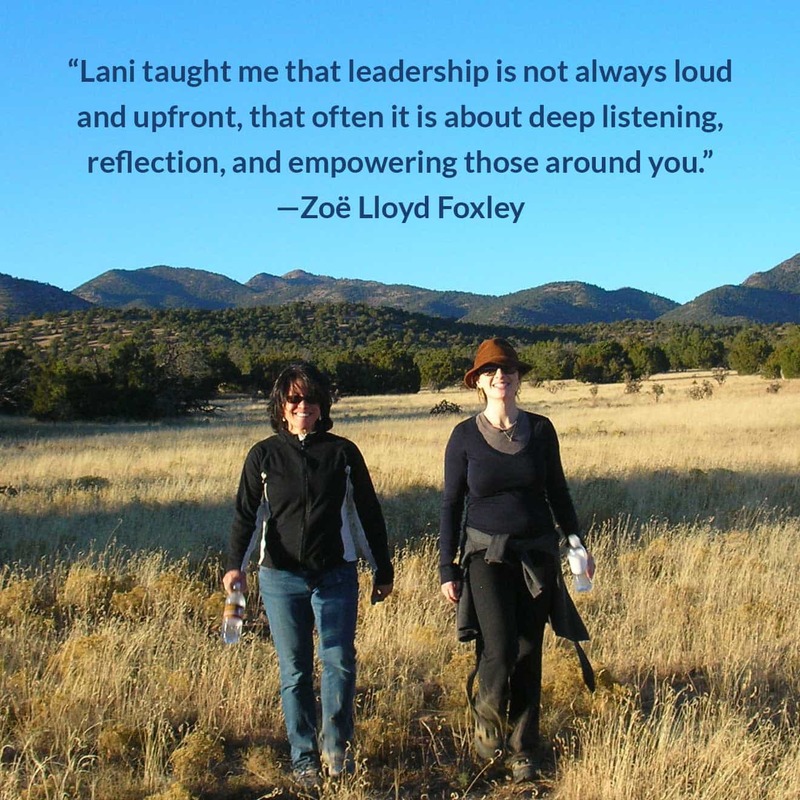 As executive director, Lani’s perseverance, patience and intuitive brilliance were cornerstones of our work. She nudged the board and pushed the staff to strive for a just world for all in the most comprehensive and pure meaning of “justice.” She believed there is enough to go around and never wavered from standing with the voiceless or inspiring those with a voice to use it well. 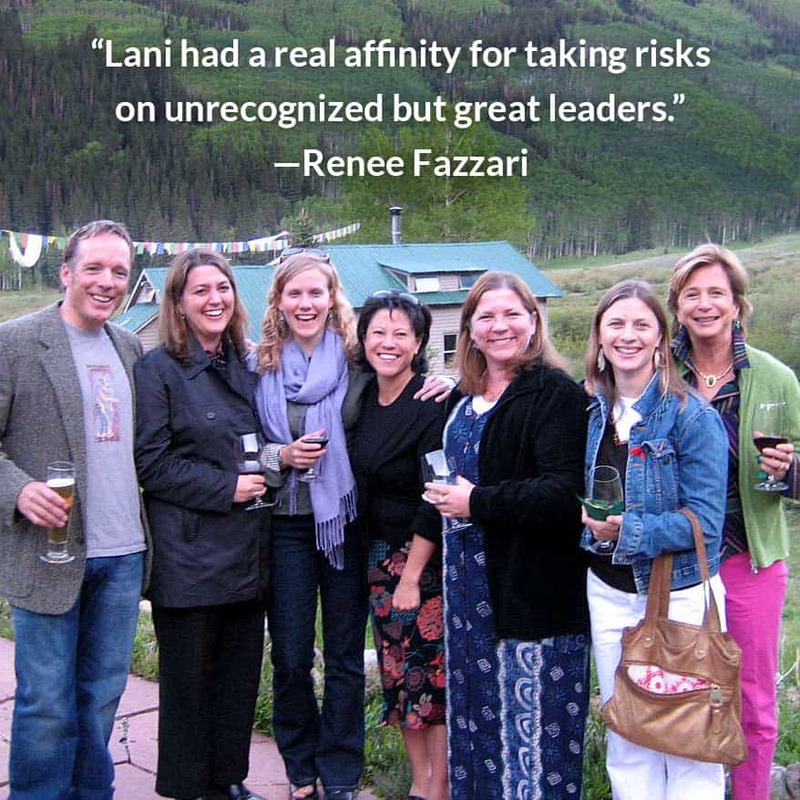 Lani was a gentle, wise and thoughtful collaborator, a trusted ally and dear friend to grantees, funders and colleagues. She collected fans, and she is deeply missed. She held herself to the highest standards and humbly compelled us to join her. We loved her and she was a member of our extended family. 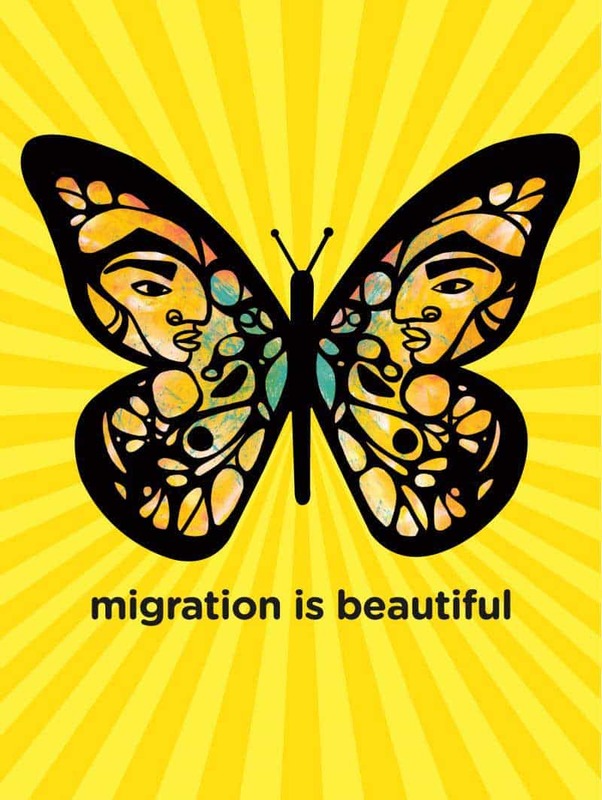 Lani adored this monarch butterfly emblem, designed by Favianna Rodriguez, as a symbol for the beauty of migration and the right of all beings to freely move. 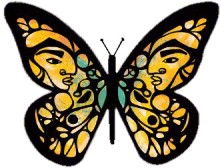 While Lani has left us, her own butterfly effect carries on in many ways. "We believe people who are the most impacted have the most appropriate solutions." "Gender and racial equity were always Lani's first concerns no matter what the issue area." "Lani put herself on the line to make sure organizations led by women of color were funded." "Believe in the power of connecting and relationships." "Lani's legacy of love, connection and impact is a model for all of us."